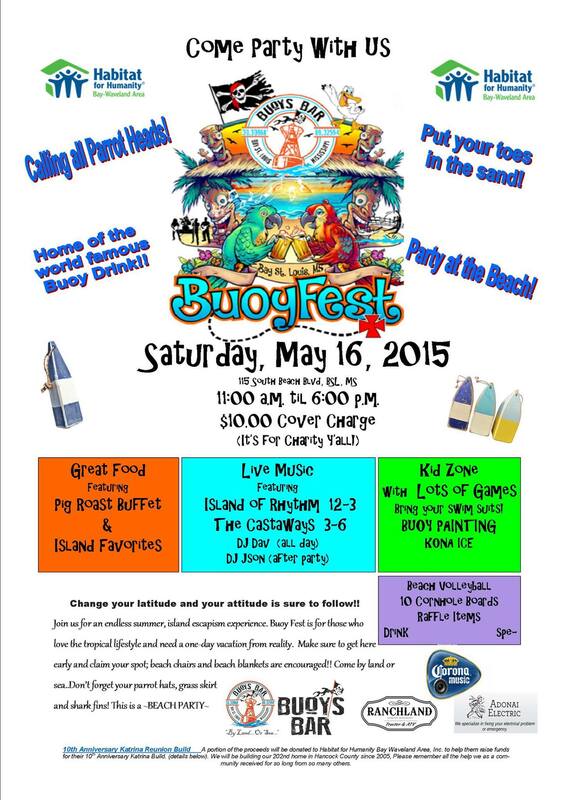 May 12, 2015 in Bay St. Louis, Festivals, Food, Hancock County, Music, Nonprofits. ← Drink your coffee. It’s good for you.